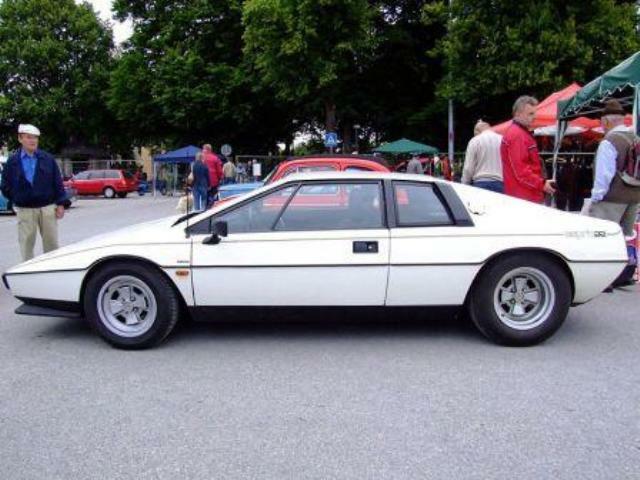 Additional Info: After the Series 1 was built, Lotus decided to make a number of improvements. 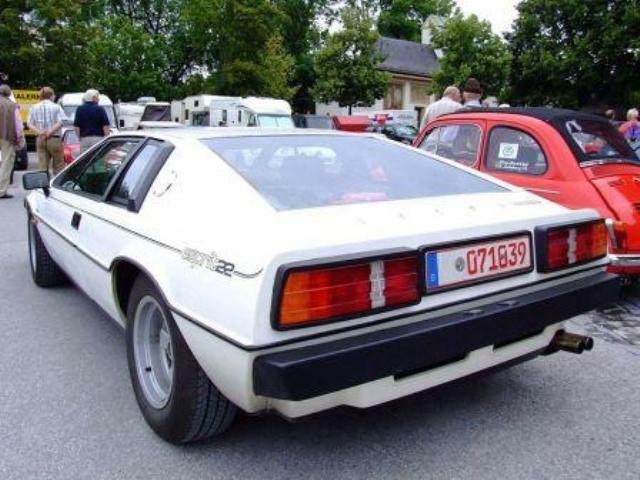 Many styling changes were made to the body work, such as a deeper front spoiler, addition of Lotus alloys and air intakes behind the back quarter windows and improvements to the interior were carried out. 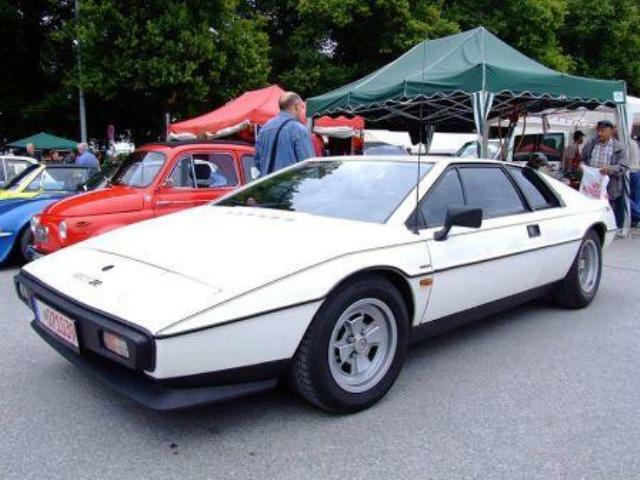 To celebrate Lotus’s racing wins, a black and gold JPS Esprit was built. 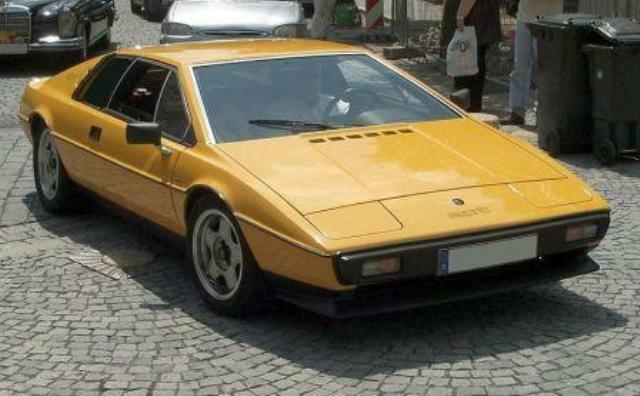 In 1980 an S2.2 with the same hp as the 2.0 above, but with an additional 20lbft of torque was built. 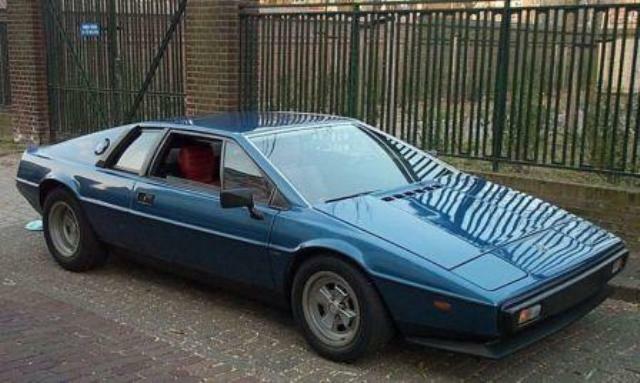 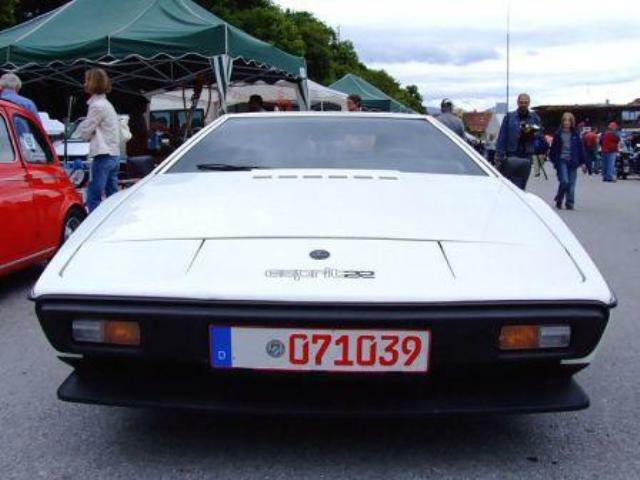 Additional Info: This was the first Esprit turbo and had a number of chassis and braking improvements. 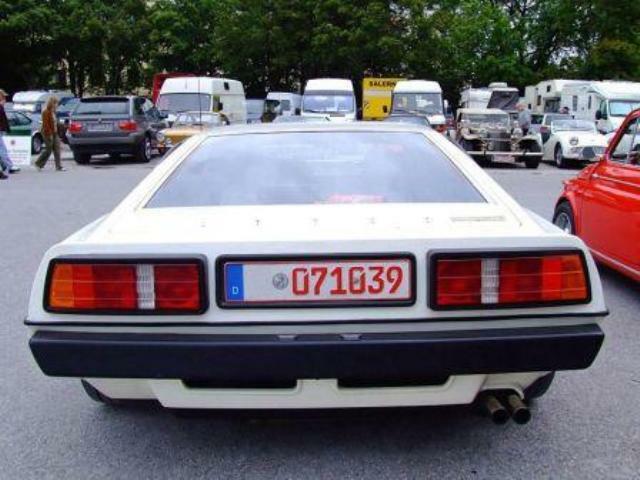 It also came with a bodykit, larger spoilers and a rear louvre.